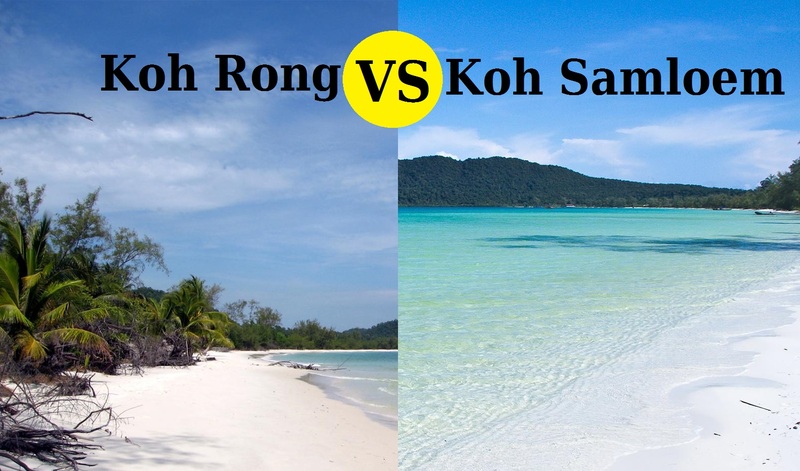 Koh Rong or Koh Rong Samloem: Which is Better??? Not many people have heard of Koh Rong, which is why so many of those same people are even more surprised to hear that there are two islands in the area. One is Koh Rong, while the other is Koh Rong Samloem. Koh Rong has been in the development process for longer, which is why so many travelers choose to go there over the other island. However, each island has its perks, which is why everyone should consider going to both during a trip to this area of the world. 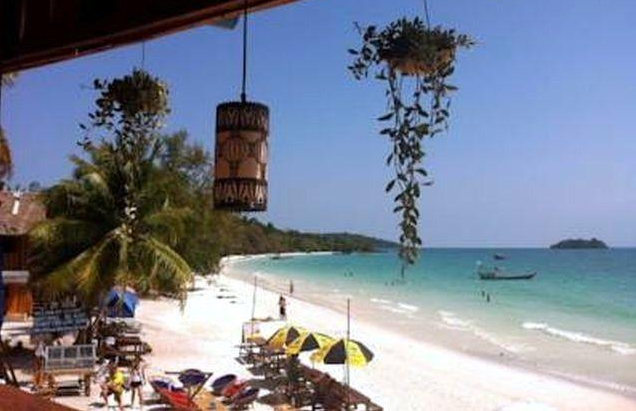 Over on Koh Rong, visitors will find a plethora of hostels, hotels, and resorts, as well as bars and restaurants. Most of these buildings can be found down by the shoreline of the beaches, as those who visit always want views of the water. One of the best parts of this island is Long Beach, which can only be reached after a hike through the jungle. Wi-Fi is starting to become available in more places on Koh Rong, but people should be prepared to search for it, as well as electricity for charging devices on occasion. Koh Rong Samloem is not as developed as Koh Rong, so visitors should be prepared to only see the basics when they arrive on this island. Due to the seclusion of this island, and the tranquility that can be found almost anywhere, the prices are often higher. Generators produce most of the electricity that is used, and Wi-Fi is practically non-existent. This is one of the best destinations in the world for those who are looking for a chance to relax with no interruptions. 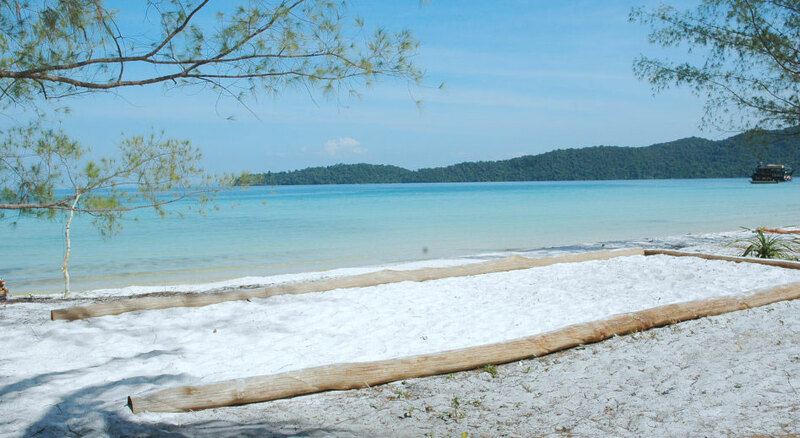 Both Koh Rong or Koh Rong Samloem offer breathtaking beaches filled with soft white that lead to sparkling blue water, as well as phenomenal views and hot sunny weather. 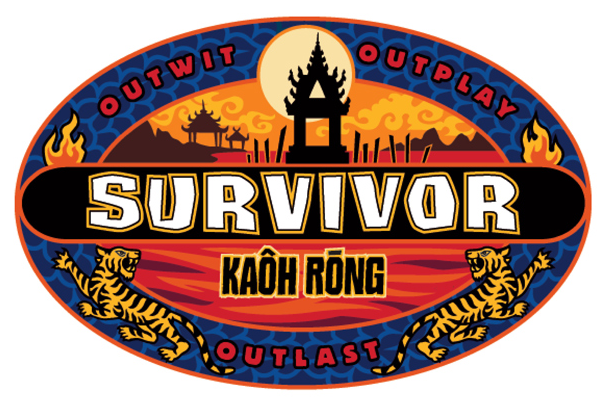 The differences include the fact that most of the party areas are over on Koh Rong, although a couple are now popping up over at Koh Rong Samloem. Of course, when a person chooses to focus on at least one of seven different categories, there may or may not be a clear-cut choice when it comes to which island is the winner. 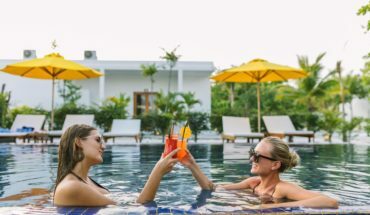 These categories include beaches, the sunset, activities, logistics, meeting new friends, eating and drinking, and the cleanliness of the island. While both Koh Rong or Koh Rong Samloem have spectacular beaches, Koh Rong ends up being the clear winner with Sok San Beach. This beach is beginning to become more well-known, due to all the hotels and resorts on it, but visitors can still wander around without much interruption. Some people may think that the sunset is going to look wonderful no matter where they are in the world, but truthfully, some areas are better for watching it than others. While Sok San Beach on Koh Rong may be popular during the day, not many people stay to watch the sun as it sets in the sky. The reason for this is that this beach is hidden behind some hills, so the sun disappears completely before it is all the way down for the night. 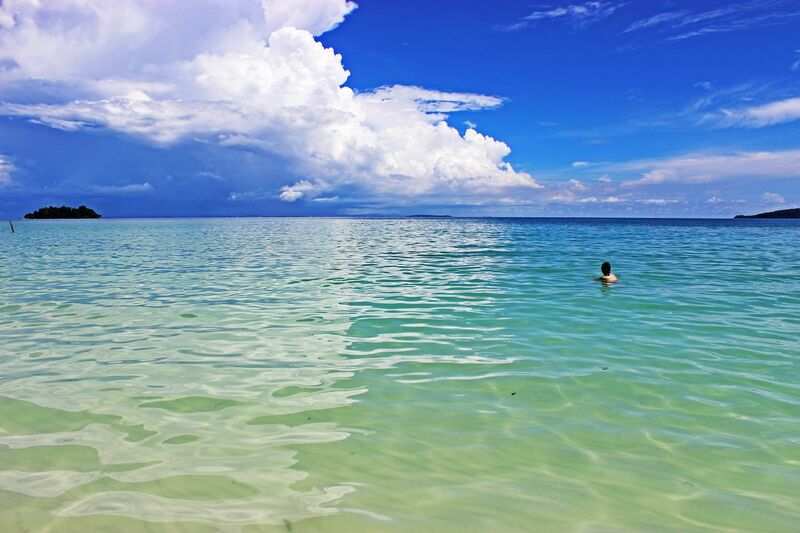 Now, over on Koh Rong Samloem, some of the beaches face the east, while others face the west. That means anyone looking for breathtaking sunsets will want to choose one of the westward facing beaches for this evening activity. It is due to the beach locations on this island that makes Koh Rong Samloem the clear sunset winner. There are plenty of activities on both islands, and they are mostly the same, so no one could ever say that one island was better than the other in this category. However, that answer changes drastically when it comes to meeting new friends. While a lot of people spend their time over on Koh Rong, the resorts and hotels are spread out so much that there are never large crowds anywhere. 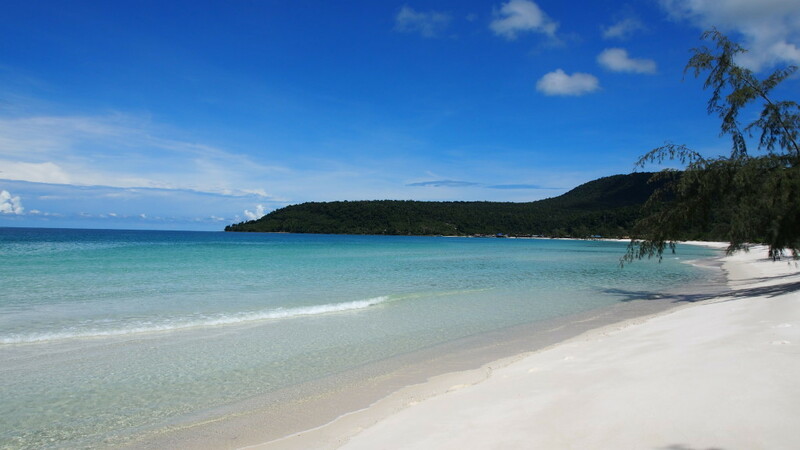 Over on Koh Rong Samloem, all the resorts and hotels can be found on the same beach. Therefore, it is much easier to encounter more people there in one day, which is better for making new friends. Logistically, it seems that both Koh Rong and Koh Rong Samloem are the same when it comes to reaching them via boat. However, the ferry can be a little tricky when it is taken to Koh Rong, as it also requires a little walk before a person gets to where they want to be on the island. However, those who take the time to do a little research will find that a speed boat will get them exactly where they want to be on Koh Rong. Surprisingly, there are more dining and drinking options over on Koh Rong Samloem, although it is not clear as to why since it is not as developed. The good news is that while there is less of a selection over on Koh Rong, the food on both islands is delicious. Since both these islands can be found in what looks and feels like paradise, everyone who visits hopes and wishes that they are both quite clean. Thankfully, both Koh Rong and Koh Rong Samloem are very clean and there is hardly ever any trash lying around. However, since there are no sewer systems over on Koh Rong Samloem, there are sometimes issues where the sewage finds its way to the beach before it enters the water. This is a minor issue that rarely happens, but visitors will need to be aware of it, nonetheless. As visitors will see, there is no clear-cut winner as to whether Koh Rong or Koh Rong Samloem is better than the other. Most people will want to visit both and then decide for themselves, while a few will simply choose the one that seems to be best in their mind. Sometimes that answer comes from the fact that the hotel that has everything a person wants can be found on one island over the other, while other times the answer comes down to the easiest destination to reach.